In a ceremony that was both solemn and celebratory,the new officers of Cebu South Real Estate Board (CESOREB) took their oath of office vowing to hold inviolate the high ethics of the profession. 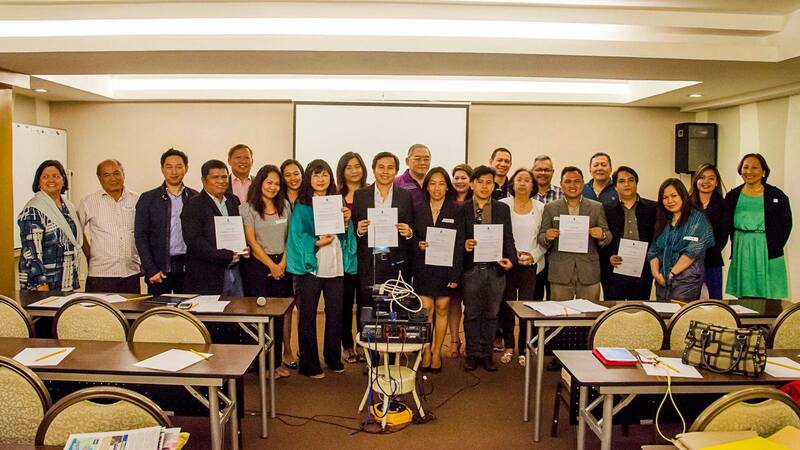 The New Officers were sworn in by Reynaldo Lim, President of Philippine Association of Real Estate Brokers (PAREB). 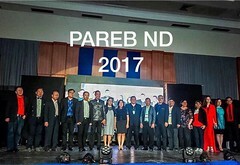 The National Directorate of PAREB, officers of other Visayas Local Boards and fellow real estate brokers congratulated the new officers. 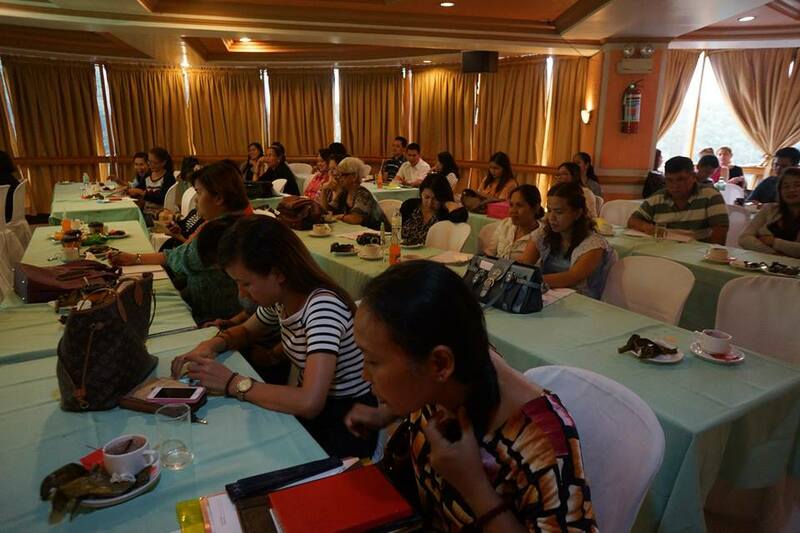 “The event is a significant one, it signals the birth of new officers that are willing to serve their members and practitioners in general.” Gus Agosto, the New President of Cebu South Board, said. 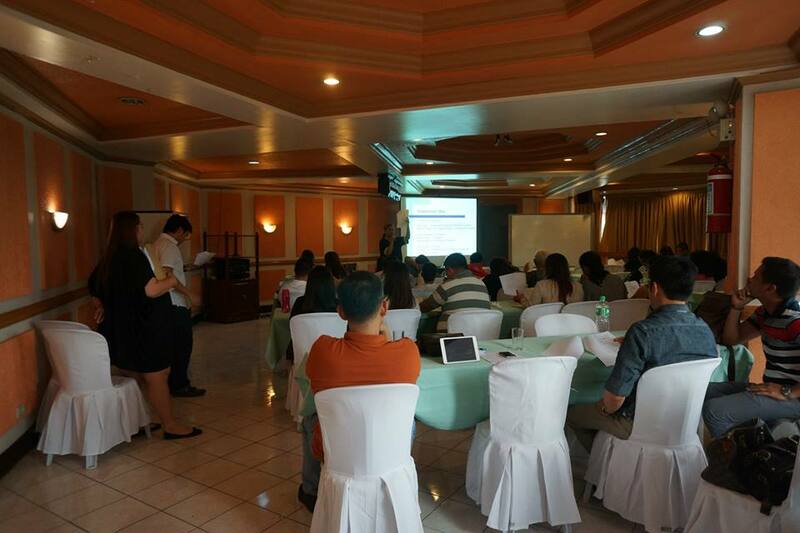 In his remark, National President Rey Lim, shared the programs of PAREB and the new opportunities for the members. 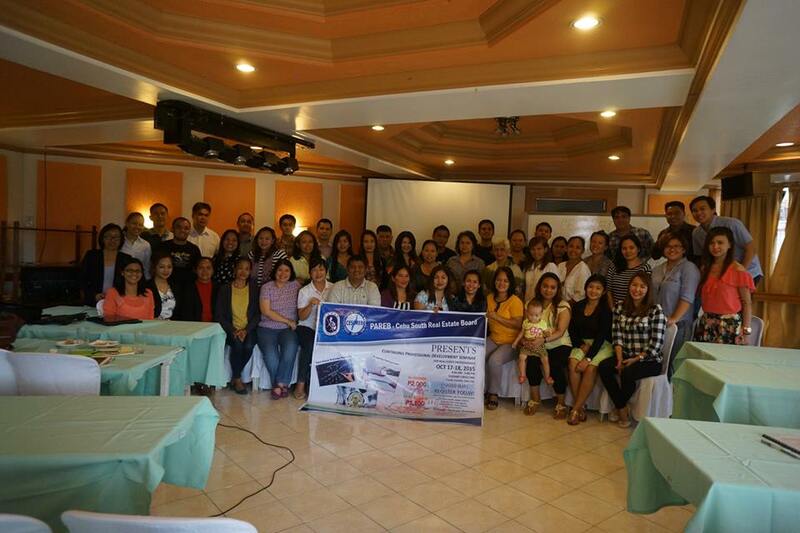 Local board presidents of Iloilo, Mactan, Bohol and Cebu took turns in sharing their board plans and programs. 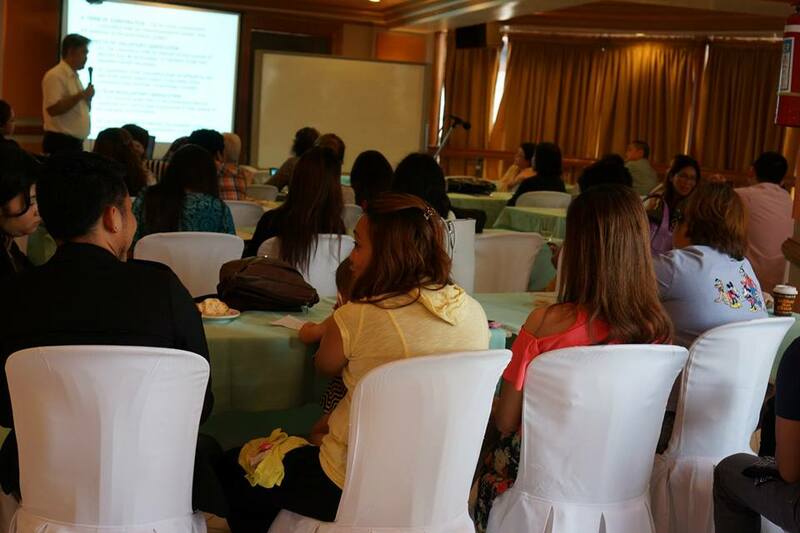 The Oath-taking Ceremony was held on March 6,2015 at St. Mark Hotel, Cebu City.